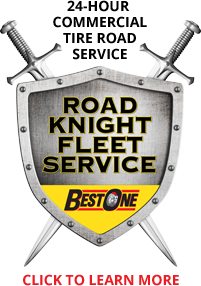 Keep your business in operation with Jim Whitehead's Best One Tire & Service. Serving the Central Savannah River Area since 1985, we provide the automotive, fleet, farm, and industrial services you need to minimize downtime. From tires and brakes to diagnostics, repairs, and roadside service, you can count on the seasoned techs at Jim Whitehead's Best One Tire & Service.